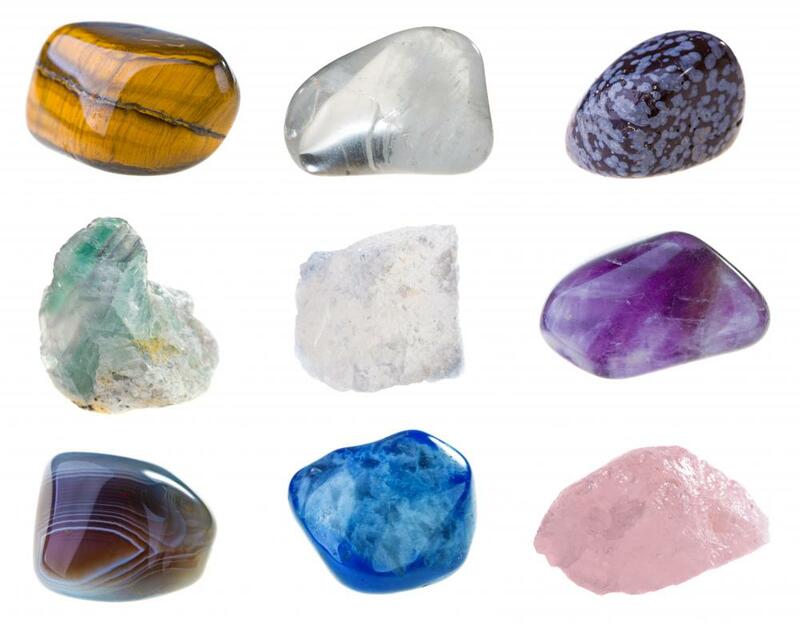 Gemstones, which are sometimes discovered during geochemical explorations. 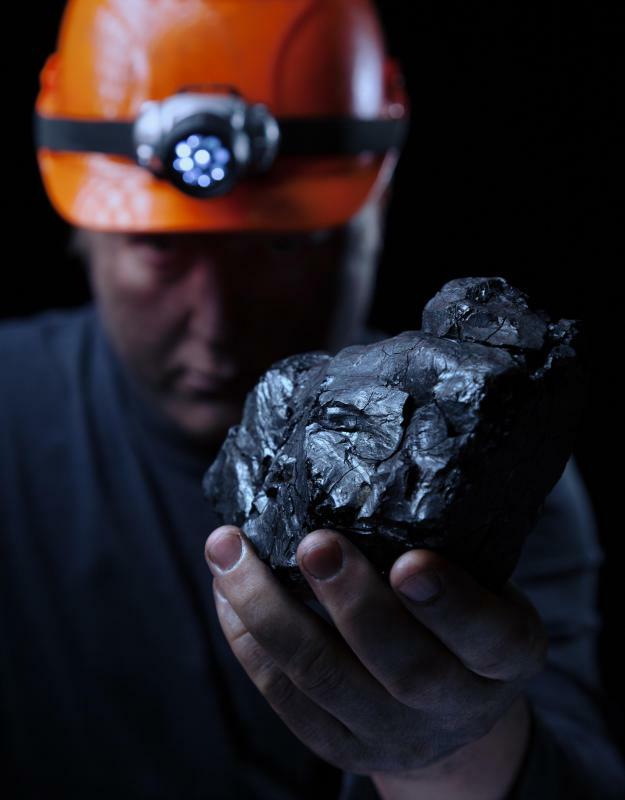 Geochemical exploration is often done prior to coal mining. A geochemical exploration is a research initiative in which the object is to determine the presence of substances commonly found under the Earth's surface. Common substances involved in such explorations include gas, oil and petroleum along with minerals, coal and metallic ores. Most such explorations eventually involve drilling into the Earth at one or more test sites. In some areas of the world, geochemical exploration is highly controversial and, in most locations, is highly regulated. Many of the substances people use daily are made from substances found in the Earth. The most obvious example is gasoline for automobiles. Petroleum products are also used in the manufacture of plastics, which are found in product packages, dishware, toys, jewelry and a myriad of other common household products. Other products of geochemical exploration include gold, silver, copper, gemstones, coal and uranium. It would be extremely expensive to simply start drilling anywhere the presence of a geochemical resource was suspected and, in most cases, it would be a waste of time and money. Such action is not permitted in most places, in any case. Instead, an exploratory mission is conducted to determine whether drilling is likely to result in the capture of the desired resource. The initial phases of geochemical exploration can often be conducted with a low level of environmental and atmospheric impact. Plants, water and soil within the area of exploration can often provide indicators of geochemical resources below. Chemists can conduct a a variety of tests to uncover the presence of these indicators. They can also test rocks, gases expelled into the air and the sediment in streams or lakes for the presence of certain chemical anomalies that point to the presence of the resources they are seeking. Once preliminary tests are completed, however, the only real way to determine if resources are present is to test drill. It is this stage of geochemical exploration that is the most rigidly regulated by governmental and environmental entities. Accidents can happen and the results can have a serious impact on a large radius of geography. Such drilling usually must be done only with the proper permits in place and using strictly controlled methods and procedures. The degree of risk involved in test drilling also causes the procedure to be controversial. Some feel that the potential risks are too high to justify the gains, while others believe quite the reverse. In some areas of the world, mine workers are essentially treated as slave labor, another factor that contributes to the controversy over geochemical exploration and the subsequent mining of resources. How Do I Become a Wellsite Geologist?